Nobody knows watersports better than the people who live it. 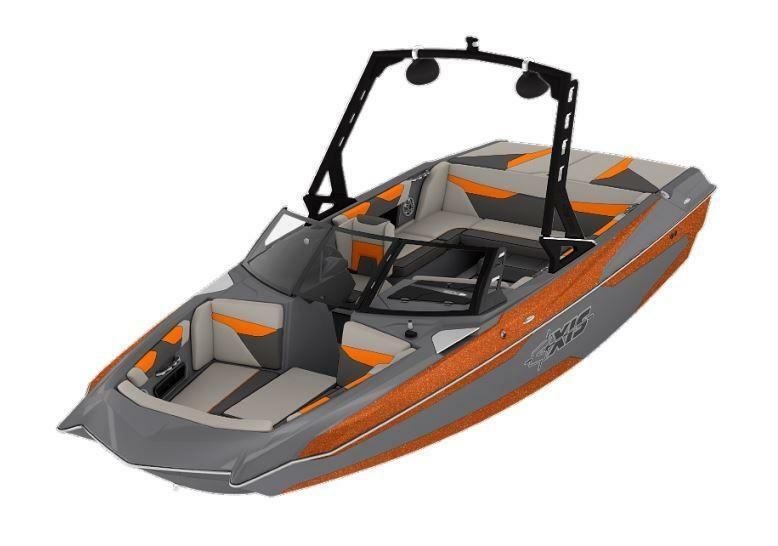 Designed, engineered and handcrafted in the U.S.A. and Australia, by the same people who’ve made Malibu the world’s number one towboat maker, Axis boats deliver Malibu technology and quality with extraordinary value. 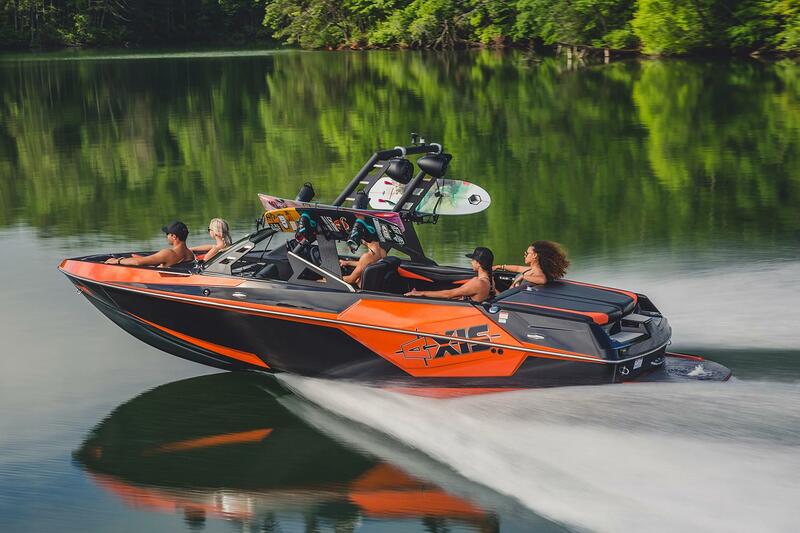 We design Axis boats with direct input from watersports pros, the innovators and dominators of wakeboarding and wakesurfing who help keep us on the cutting edge of wake and wave making. 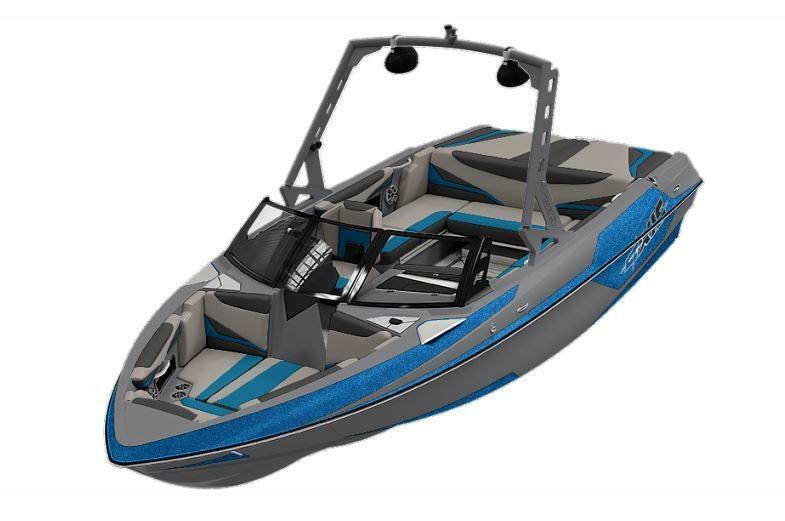 Axis boats are unique from Malibu models, sharing their performance features in a user-friendly setting. In every Axis model, you get the remarkable Wake Plus Hull design and Performance Surf Package (PSP) to create the best wakes and waves on the water, bar none. 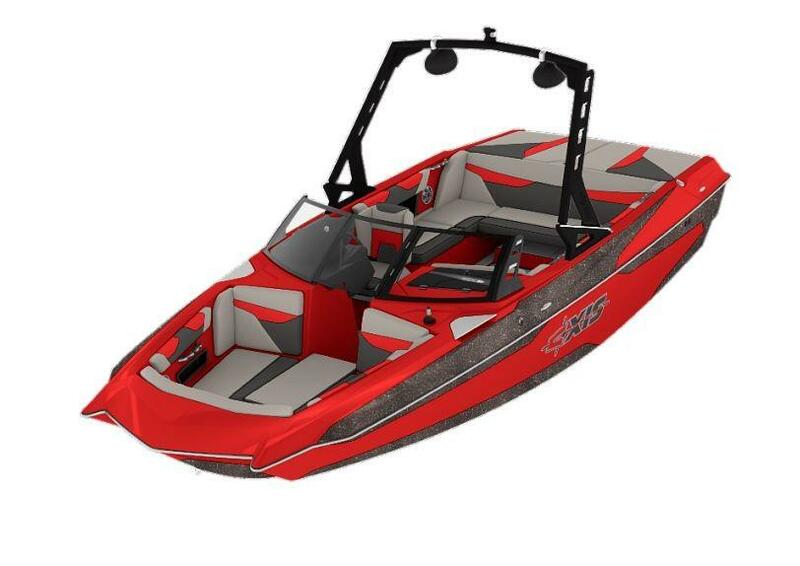 Since its founding in 2009, Axis has remained focused on function-driven design and watersports performance. 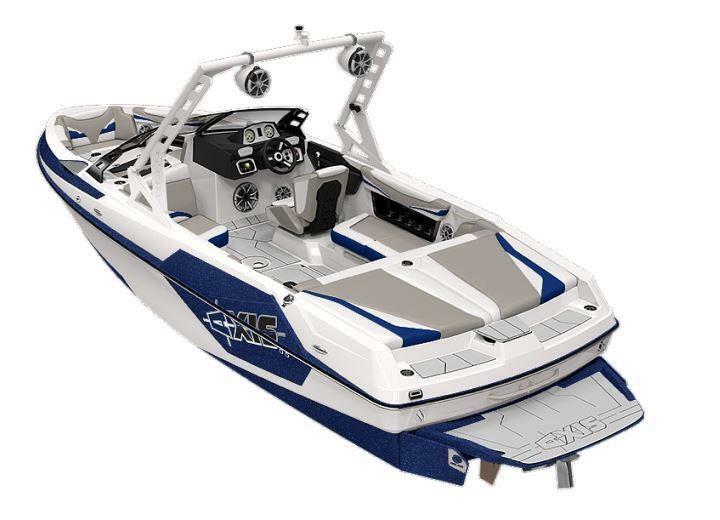 Affordability has made Axis the choice of many looking for the ultimate family toy. At the same time, Axis has become the go-to brand for many stern-drive boat owners looking for the greater safety of our V-drive technology. 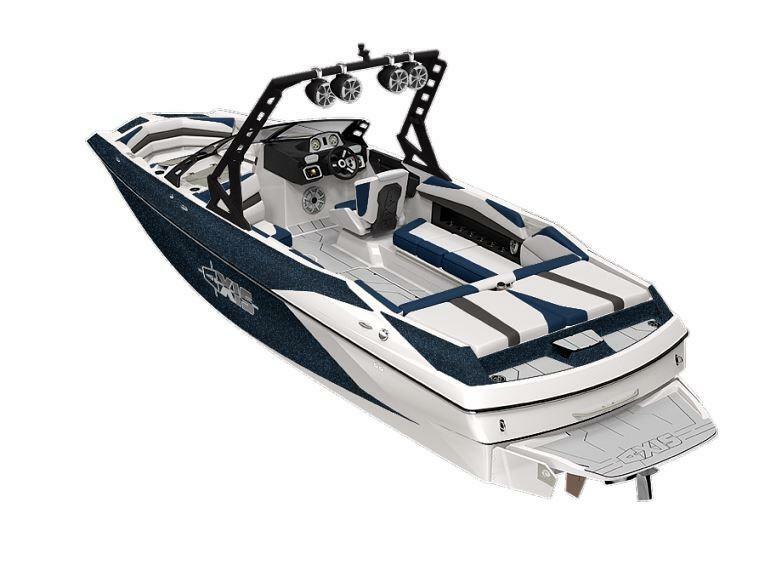 In fact, more than a third of recent Axis buyers switched from a sterndrive boat. Contact us here for more information!